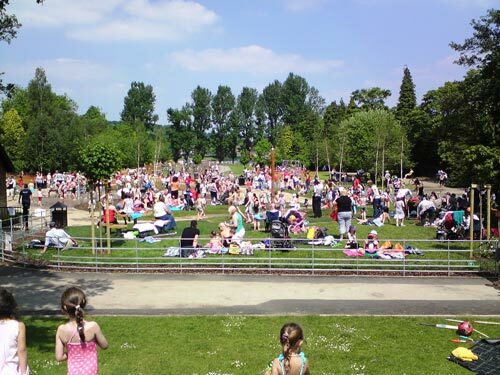 The park has been very busy during the spell of good weather that we have been enjoying. It is great to see so many people enjoying the facilities. On Saturday 24th April, Pete Brown took a group on the bi-annual Bird Walk round Millhouses Park and Ecclesall Woods. The start was at 8am on a cold but bright Spring morning and the accompanying photos will give you a flavour of a very pleasant two hours. 31 different birds were noted, a little down as many of the migrating birds had not yet arrived due to the cold NW winds, that had been with us for so long, that also brought the volcanic ash. Vapour trails in the sky were commented upon! 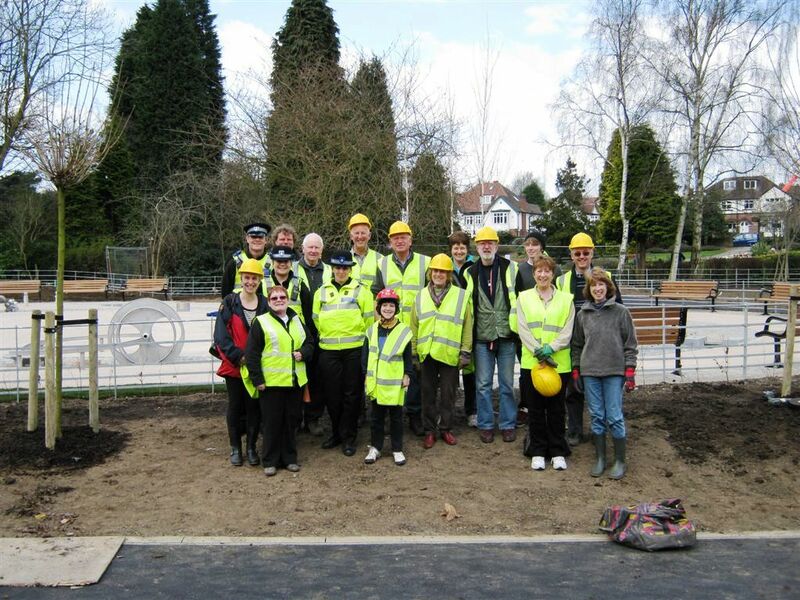 Many thanks to those who came down for the Splash tree planting on Friday – sunshine and smiles all round – a feel good occasion. After five years of pushing, fund raising, consultation and a few tears Splash is due to open in a couple of weeks time and be fully functioning by spring bank holiday. It is intended to have a celebration occasion to mark the opening of Splash and the Fish Ladder in early June, perhaps combined with our garden plant exchange. Do not forget the final planting of the Fish Ladder on Tuesday 20 and Wednesday 21 April.